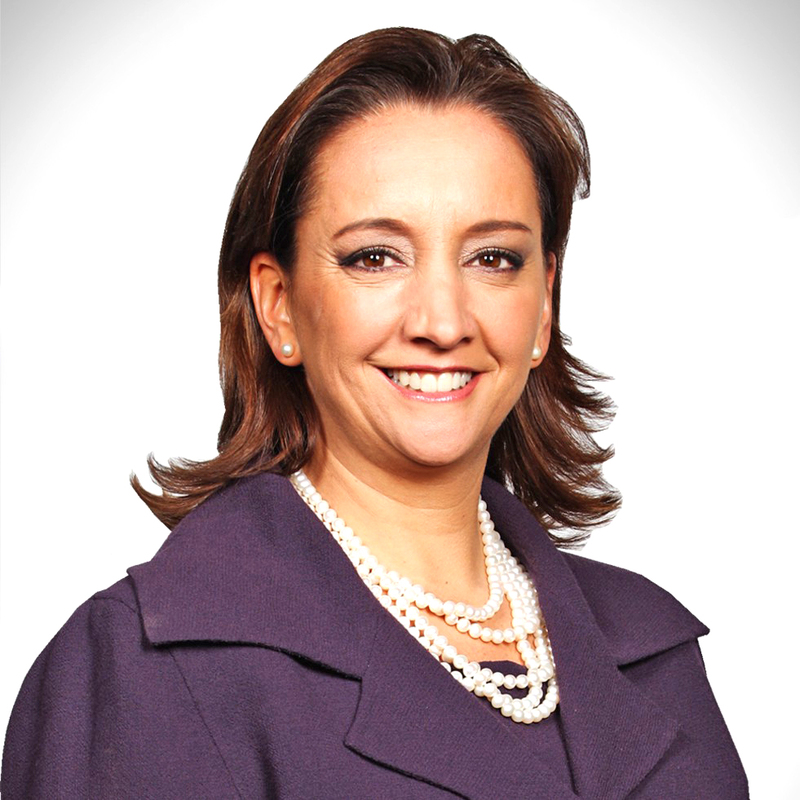 Claudia Ruiz Massieu Salinas will deliver a keynote on the political, social, cultural and economic landscape of the country and the Latin American landscape. Being held at the Turnberry Isle Miami, from 5-7 October it expects to welcome over 1,200 delegates to Festival of Media. Jeremy King, managing director said: “This is the first time the Festival of Media has had an active politician on its speaker programme, and to have one of the calibre of Claudia is an amazing coup. I am genuinely very excited to have her on stage”. She will be joined on stage by a number of the industry’s most influential media minds from some of the world’s biggest spending brands including LVMH, L’Oreal, Yum! Brands and PepsiCo. There will also be leading agency and media owner figures such as Facebook, Twitter, Dentsu Aegis, MediaCom, IPG, PHD and OMG on stage. Festival of Media LatAm has selected oneworld® as its airline alliance partner – which means delegates, judges partners and speakers are eligible for attractive discounts on their flights to the October 2016 conference in Miami, with an easy online booking process. See http://www.festivalofmedia.com/LatAm/flight-discount for details. For press information please contact Steve Outridge, Events Marketing Manager, Festival of Media at steve.outridge@csquared.cc or visit http://www.festivalofmedia.com/LatAm, call +44 (0) 20 7367 6975. Connect with us on Facebook,LinkedIn and watch our videos on YouTube. The Festival of Media, Latam attracts the biggest gathering of brands and forward-thinking media leaders from over 21 different countries. It creates the perfect crossroad for Latin American marketing and media talent, renowned as the biggest international media gathering for the region. The Festival of Media Latam 2015 was its biggest event to date with a 23% increase in delegate numbers (over 1,200+), with more brands in attendance than ever before.